Your resource for all things Pet Nutrition. 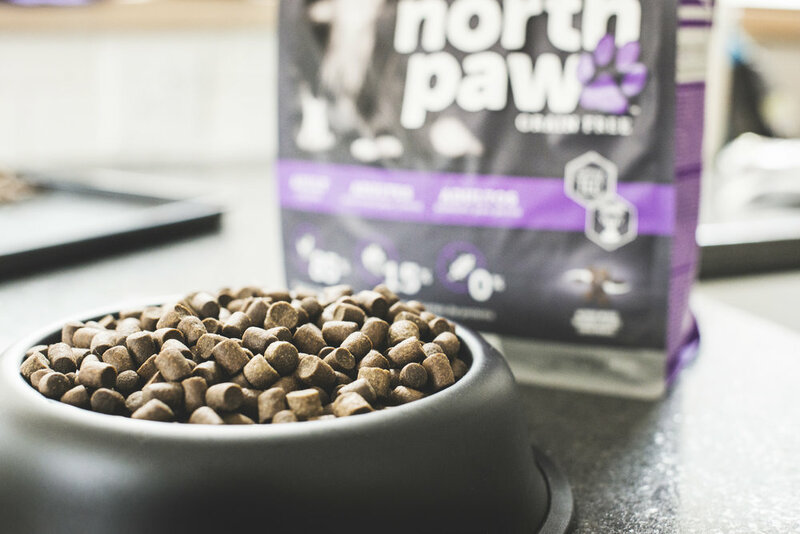 We've compiled a list of ingredients you will find all across the pet food industry and given them detailed descriptions on their use and benefit to your pets. A detailed list of terms and definitions so you know exactly what you’re getting with your pet food.